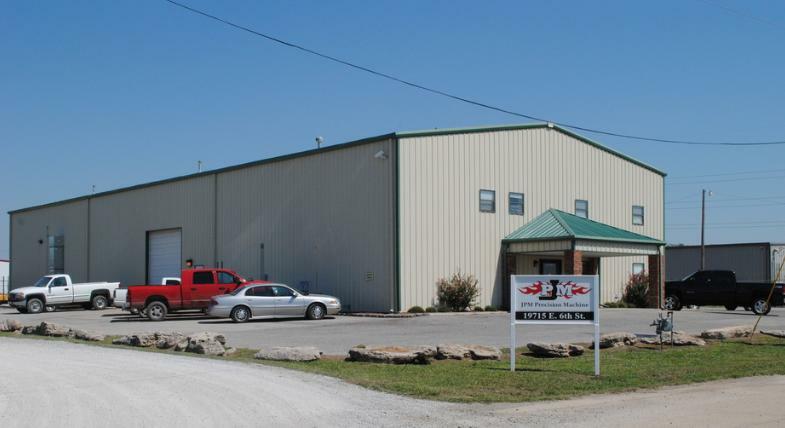 JPM Precision Machine was founded, in Tulsa, Oklahoma,​by Jacob and Ronda Mosley in 2004. With a facility over 13,500 sq. 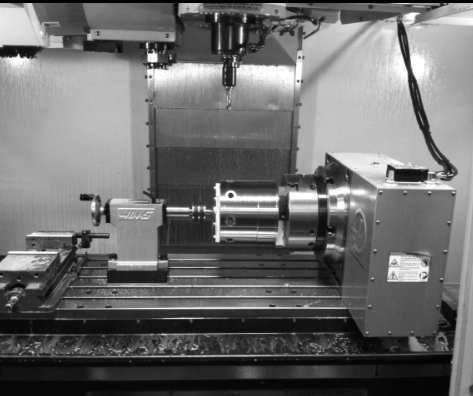 ft., our precision equipment, and skilled machinists, we are equipped and capable of providing our customers a variety of different services. We pride ourselves on our rapid turnaround, quality of products, and our outstanding customer service. ​​Excellence and quality every job. 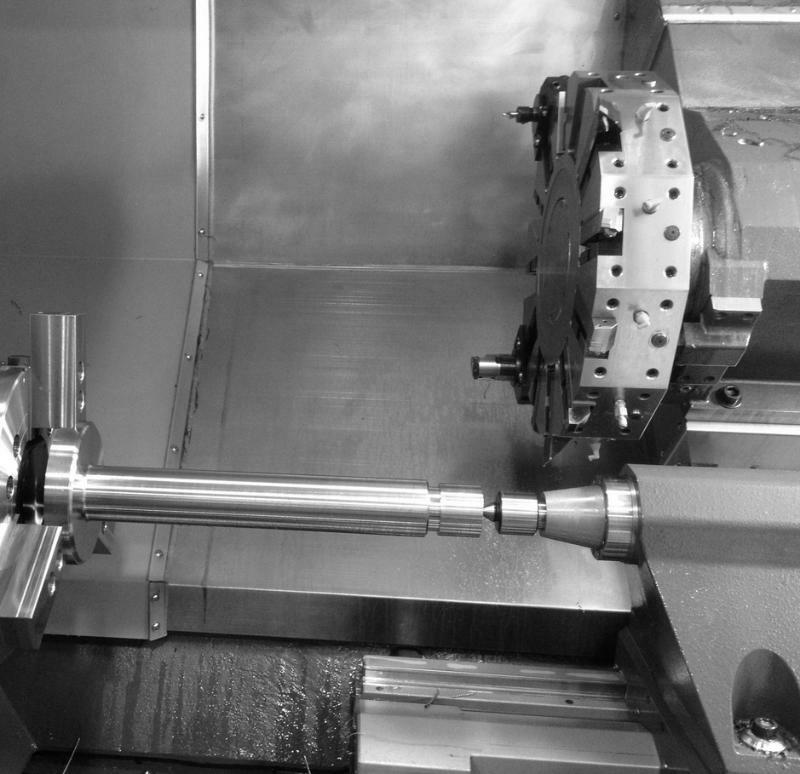 Our MISSION at JPM Precision Machine is to provide our customers with high quality, precise, and excellent products in rapid time, every time.